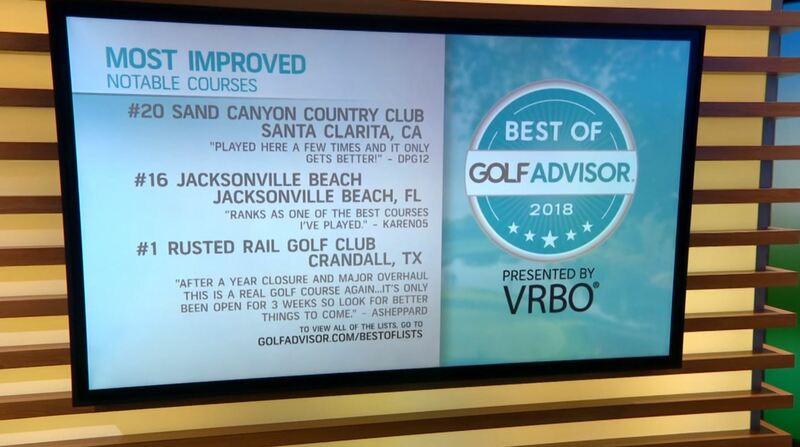 #1 Best of Golf Advisor® 2018 Golf Advisor presented by VRBO – Vacation Rentals By Owner OH. RAIL. YEAH. 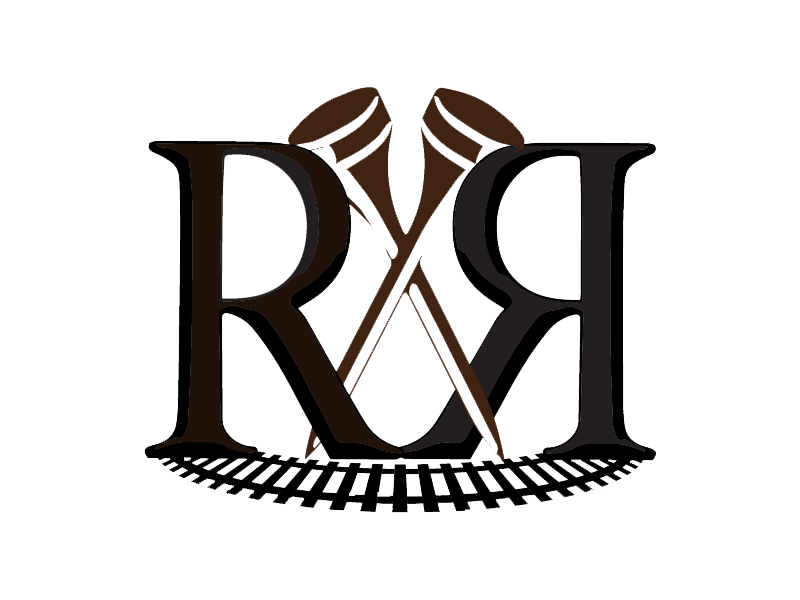 https://www.rustedrailgolf.com/wp-content/uploads/2018/01/26941242_1659172157437402_123452187_n.png 0 0 rustedrailadmin https://www.rustedrailgolf.com/wp-content/uploads/2018/01/26941242_1659172157437402_123452187_n.png rustedrailadmin2019-02-05 16:29:112019-02-05 16:29:11#1 Best of Golf Advisor® 2018 Golf Advisor presented by VRBO - Vacation Rentals By Owner OH. RAIL. YEAH.